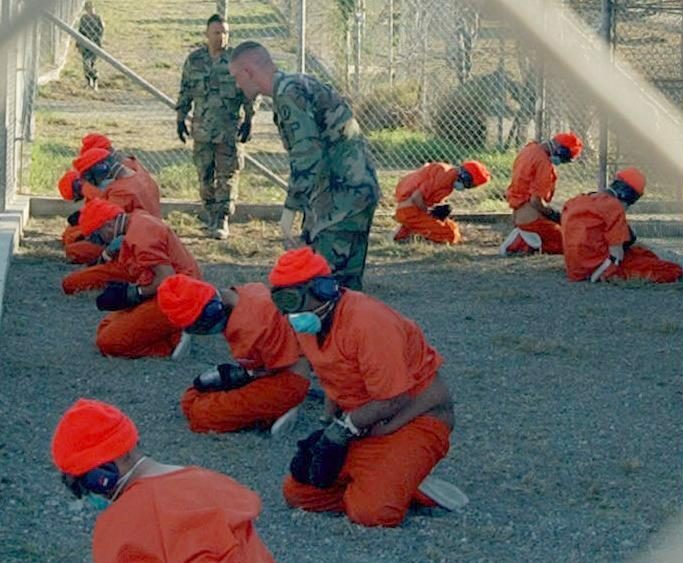 The Intelligence and Security Committee’s report, released today, has revealed shocking new details of UK complicity in torture and rendition, with UK agencies far more deeply and systemically involved in the US torture and rendition programme than had previously been publicly known. However, these revelations only expose the tip of the iceberg. The restrictions under which the Committee was working left it unable to access key evidence and get at the full truth – limitations the Committee described as “regrettable”. As the Committee stated, “the terms and conditions imposed” by Government have left it “unable to conduct an authoritative inquiry” or “produce a credible report”. Its findings, the ISC says, “must not be taken to be a comprehensive account”, being only “provisional” in nature. That’s why we now call on the Prime Minister to establish an independent inquiry to get at the full truth. It should be established under the 2005 Inquiries Act and headed by a judge. It should have an independent, judicial mechanism for open proceedings and publication. It should have adequate legal powers to hold a full and effective investigation. It should be empowered to examine all relevant evidence and cases, including those which have yet to be properly examined, such as Abdulhakim Belhaj and Fatima Boudchar. It should ensure meaningful involvement of survivors of torture. With mounting evidence that the UK’s policy on torture is still not working, and evidence from the Committee’s report that it’s badly in need of review, the public urgently needs an independent inquiry to ensure that the lessons are learned.